Psalm 22:1, My God, my God, why hast thou forsaken me? Why art thou so far from helping me and from the words of my roaring? Roar is to groan, to utter a deep prolonged sound indicative of pain, grief, or vexation. In Hebrew the word for groan is anaq (aw-nak) to make a shriek, to cry out in groaning, to make a loud high pitch cry, to scream. In Greek, the word for groan is stenazo (sten-ad-zo) and it means to sigh, to groan or pray audibly. 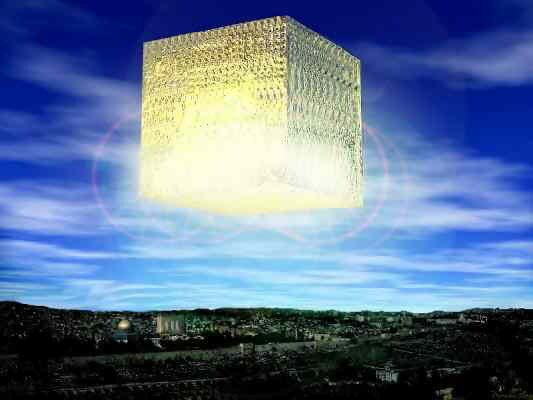 Psalm 22:18, soldiers gamble for Jesus clothes - They part my garments among them, and cast lots upon my vesture. See Matthew 27:35, And they crucified him, and parted his garments, casting lots: that it might be fulfilled which was spoken by the prophet, They parted my garments among them, and upon my vesture did they cast lots. Psalm 22:22, Jesus speaks of His father – I will declare thy name unto my brethren: in the midst of the congregation will I praise thee. Psalm 22:1, what does it mean to be forsaken? Forsaken means to give up, to abandon or desert someone especially during a difficult time. In this text, David was rejected by his friends and he felt like he was rejected by God. 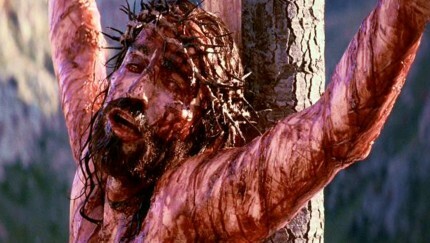 This rejection as painful as it was; was a prophetic glimpse of the cries of Christ. 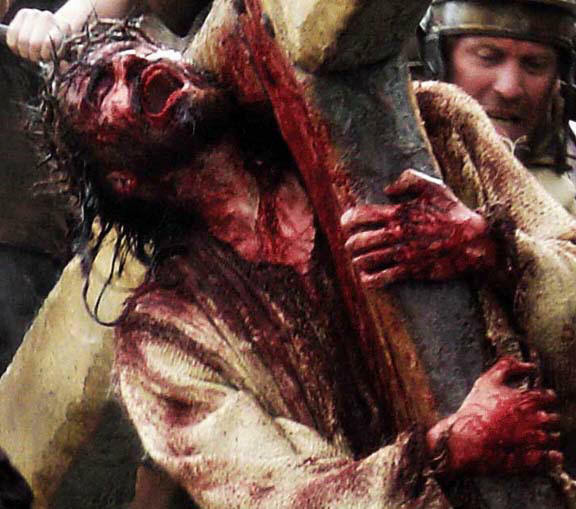 In Matthew 27:46 when Jesus was hanging on the cross in excruciating pain, about the ninth hour Jesus cried with a loud voice, saying, Eli, Eli, lama sabachthani? That is to say, My God, my God, why hast thou forsaken me? What does it mean to cry? To shed tears as the result of a strongly felt emotion, (happy, sad, hurting, rejoicing). To shout or call out loudly to God by praising & worshipping him, especially when we experience pain and have suffered a loss. Did you see the movie Jurassic Park Part 3? Remember the part when the raptors came to their nest and they found two of their eggs missing? Well what did they do? They sent out a war cry and when the other raptors heard it, they stopped what they were doing and they immediately came to their rescue. They accessed the situation and strategically pursued the perpetrators that stole their eggs. Have you ever been in a situation where you had to make a war cry? 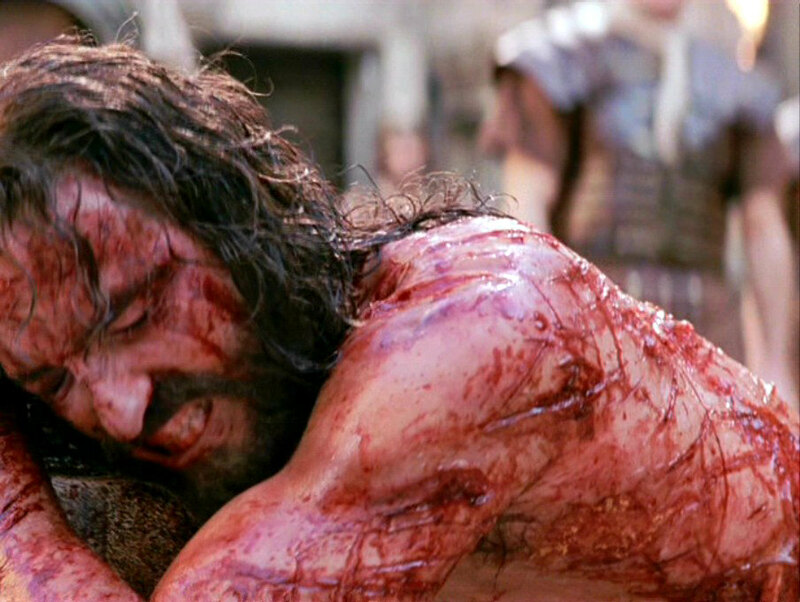 Jesus exhibited all of these definitions of crying as he cried out to God but he wasn’t just asking a question, Jesus was fulfilling the prophecy of Psalm 22:1, when David was rejected by his friends and cried out, My God, My God, why has thou forsaken me? You see David’s cries were a prophetic glimpse of the cries of Christ. For a biblical definition of crying; please go with me to Hebrews 5:7, where Jesus taught me a lesson on the artful skill of crying unto God and where HE is teaching me how to brood over His word in prayer, in the midst of an agonizing, a painful and a chaotic situation. Hebrews 5:7-8 (KJV), Who in the days of his flesh, when he had offered up prayers and supplications with strong crying and tears unto him that was able to save him from death, and was heard. This is (answered prayer) and right here, God began to show me through Jesus experience in the Garden of Gethsemane, the biblical formula needed to overcome the agonizing, painful, chaotic situation…and it’s found in Matthew 26:36-46, when Jesus offered up prayers and supplications with strong tears….in the garden of Gethsemane. Gethsemane means olive press. It was a lush garden east of the city near the slopes of the Mt. Olives where Jesus often resorted for peace and quiet…Are you being pressed today? Do you understand the purpose of the pressure? Where do you go for peace and quiet? Who do you turn to? Are you willing to do like Jesus did in Matthew 26:39, when he went a little farther, fell on his face, and prayed, saying, O my Father, if it be possible, let this cup pass from me: nevertheless not as I will, but as thou wilt. Are you willing to go in a little farther into the garden of Gethsemane, where the average person gives up and quits because of the agonizing pressure, the chaotic situation? Are you willing to fall on your face and lay prostrate before the Lord? Are you willing to turn your pressure into praise today? 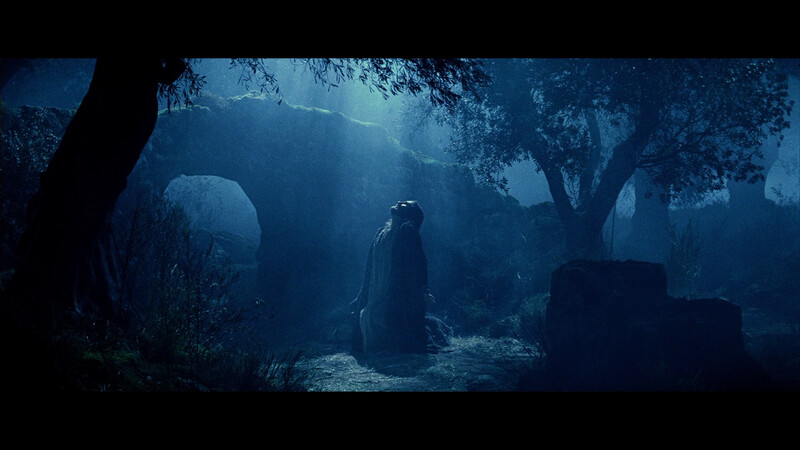 Are you willing to go into the Garden of Gethsemane for somebody else today? Are you ready to die to self today? Are you willing to stand in intercessory prayer for the Body of Christ? Those that are lost, those that are hurting, those that are broken, those that are looking for love in all of the wrong places? Are you willing to respond to the agonizing cries of this world? ...the 21st Century sinners that are waiting for the 21st Century Ambassadors of Christ to arise and awake from their slumber! Do you hear the cries of accusation? Genesis 4:10 - Cain what have you done to your brother? Do you hear the cries of remorse? Do you hear the cries of pretense? Do you hear the cries of sorrow? Do you hear the cries of disobedience? Psalm 119:136 - Rivers of waters run down mine eyes, because they keep not thy law. Do you hear the cries of Jesus in Luke 23:46 when they cast lots for His Clothes? Do you hear the cries of pain? Hebrew 5:7 - Jesus in the Garden of Gethsemane; are you willing to go in a little further? Do you hear the cries in heaven? Dear God, in Jesus name, I ask that YOU will release proper understanding of this message and the artful skill of crying from a biblical perspective upon Your people and those that desire to understand the prophetic cries of Christ. I lift those that have been crying, up to YOU, those that have been crying out, like David "my God, my God, why has thou forsaken me...those who like Jesus when He cried out to You in the garden of Gethsemane, YOU heard Jesus and YOU answered Jesus. O how we thank YOU for hearing our cries and for answering our prayers according to YOUR will. I ask for spiritual wisdom, revelation knowledge and proper understanding for those that have a unique (yet unusual cry, an ear piercing cry)....that YOU use for YOUR glory to strategically and effectively destroy the works of the enemy in the lives of YOUR people. I call forth the prophetic voice of the prophetic criers, those whose voices YOU have anointed and apointed to use as instruments of change to do YOUR will, in Jesus name, amen!